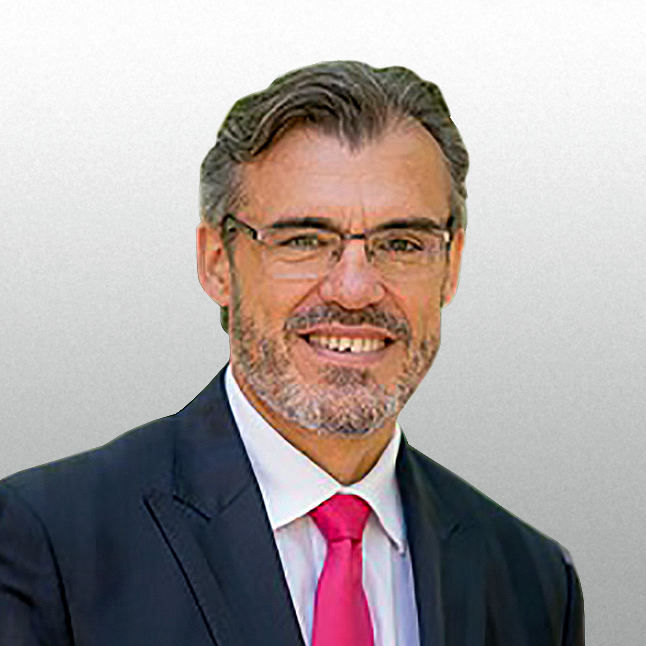 Carlos Perelló was Senior Country Manager at Natixis Bank Madrid (BPCE Group) for Spain/Portugal having been in this company for the last 16 years. Previously he worked in France (8 years) for the same company and in the UK for NatWest Bank and Credit Lyonnais. He has based his career in building up motivated and committed teams giving them the right level of autonomy and delegation while supporting them on their personal and professional development. Also specializes in negotiation methods/mediation/Arbitration in Equity. As CEO of an Investment & Financing Bank, Carlos is responsible for analyzing and approving LBO deals, Real Estate, Corporate Finance, Hedging, Strategic Equity , Project/Export Finance and Supply Chain Finance.